Arsenal midfielder Matteo Guendouzi has revealed he turned down a move to Paris Saint-Germain during the summer transfer window. The former FC Lorient midfielder has also revealed that the Ligue 1 champions were also vying for his services before his move to the Arsenal. This comes as no shock to anyone given what a special talent he has proving to be at Arsenal. 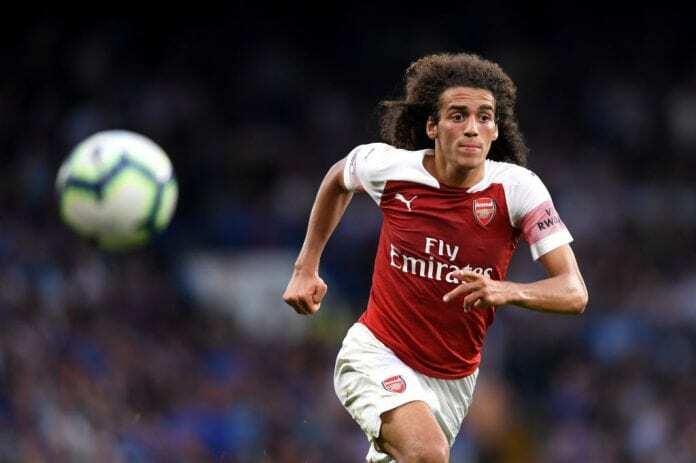 Despite being a teenager, Guendouzi has settled extremely well in London and looks like he has been playing in the Premier League football for a while now. The 19-year-old has featured in 20 games so far this season across all competitions for the Gunners, in which he has scored one and assisted two. 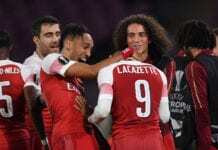 As well as discussing the summer interest in him, the France U-21 international midfielder also spoke about Arsenal’s success with French players and how that made his decision to join the Gunners easier. “It is true that PSG were very interested, like other teams, there were a lot of discussions, but for me the best decision I could make was to join Arsenal,” Guendozi said, according to Canal Football Club.